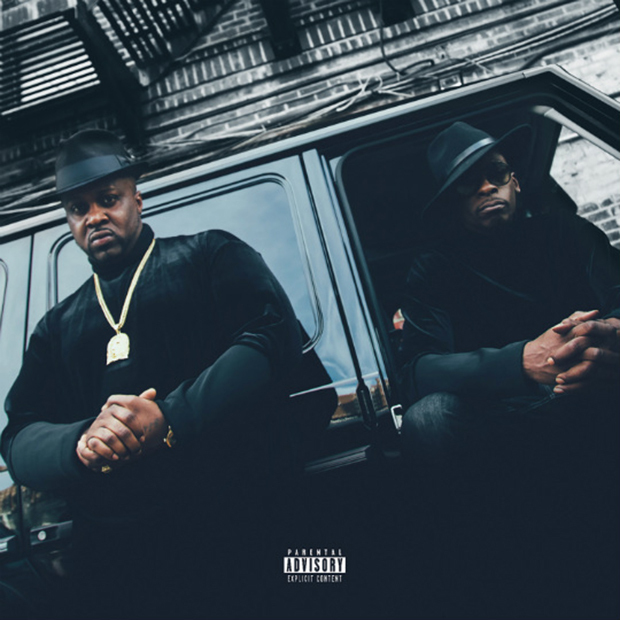 Following his release Don’t Pass Trump The Blunt in May, Harlem rapper Smoke DZA linked up with esteemed producer Pete Rock to highlight New York City’s gritty hip-hop sound with their joint project Don’t Smoke Rock, dropping Dec. 2 via Babygrande Records. Pre-order Don’t Smoke Rock on iTunes here and take a listen to “Limitless” below. Watch Adonis The Greek New Video "Gotham"
Red Carpet Moments At Premier of Tove Lo's Short Film "Fairy Dust" | WATCH IT HERE!